Keller Valplast Partials | Keller Laboratories, Inc.
Because Valplast partials are thinner and more translucent than traditional partials, they offer patients a comfortable, esthetic option. For the clinician, the partials require minimal preparation, are easy to insert, and provide long-term strength. Valplast partials are ideal for any traditional partial application, for patients with metal sensitivity, and for patients with tori. Both my husband and I have Valplast partials and have been absolutely grateful that the product crossed our paths. 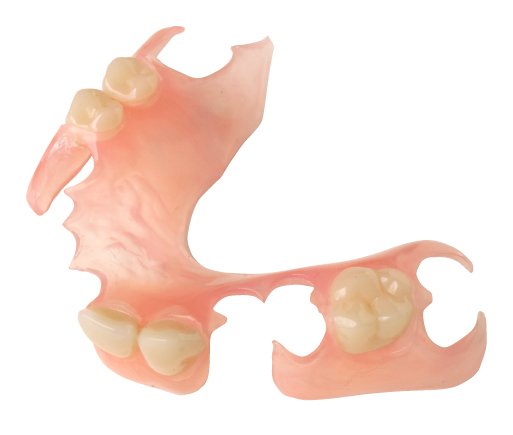 We would recommend this to anyone who has option to choose Valplast over other products when dentures are necessary.